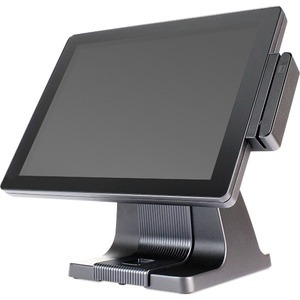 The EVO TP4 sets a whole new standard by offering enterprise-class build quality, P-CAP touchscreen technologies, and the latest in high-performance Intel® processors. Available with Celeron™, Pentium™, Core i3™, Core i5™, and Core i7™ processors, the EVO TP4 thrives in the most demanding environments. The EVO TP4 has an IP54 certified rating for both dust and splash resistance.